So I did a something little different today. I had sort of a weird day, so I didn't get a chance to do an outfit post or anything, but I sort of wanted to do something outside the box for me. 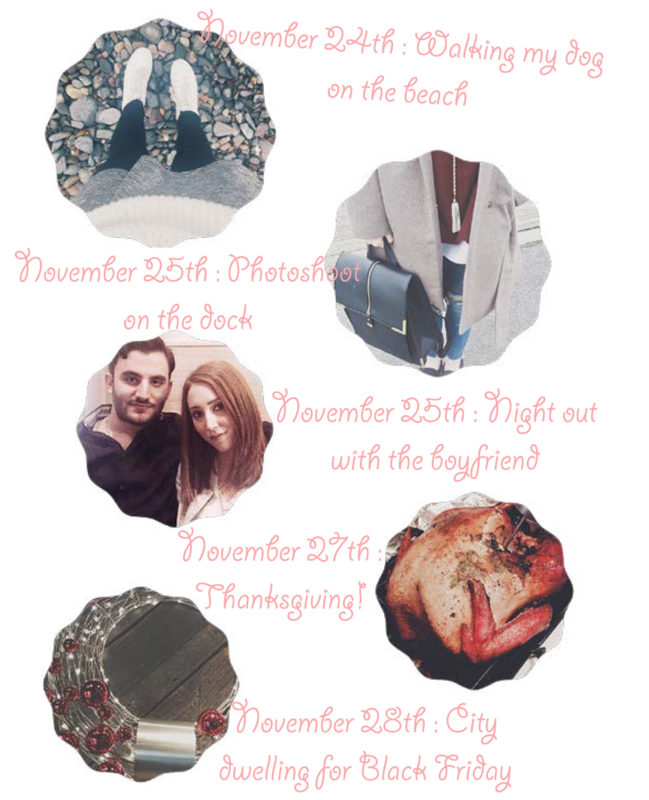 I am gonna do my November favorites on Monday. Until then, I wanted to do sort of a weekly round-up of my Instagram. Insta is by far my favorite social media platform. I am on it 24/7 and I think it is a great way to promote my blog and my style. I think I will try to continue to do these round-up's every Friday if I can remember. I think these will be fun to look back on in the future! They're also a good incentive for you to follow me on Instagram! Click the button on the sidebar to do so!